Fondest Memory: I have many, but probably premiering a movie I made in Japan. Wildest Dream: Becoming a MerMan! 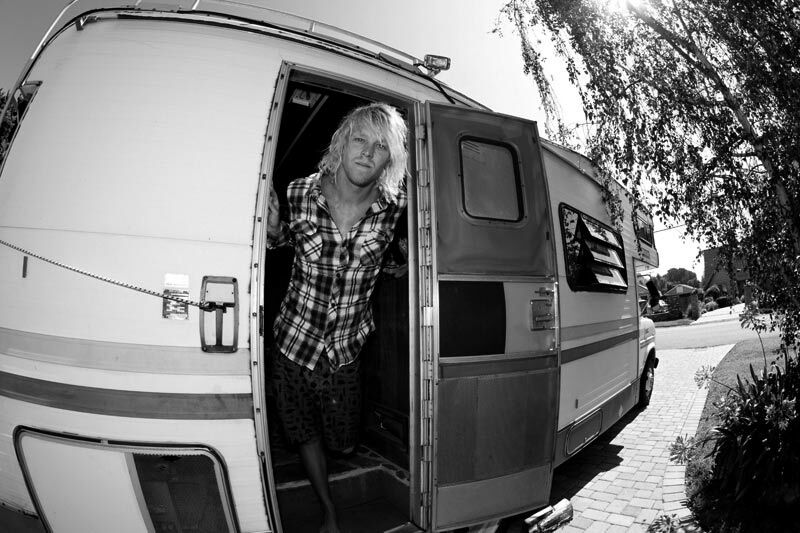 Proudest Moment: When I moved out of my motorhome in front of my parents house! Biggest Challenge: Being well Balanced! Why the Young & Brave Foundation: Because at the base of what they do, it's all about LOVE and helping others! Big things can come from showing someone love and it comes in many different forms.